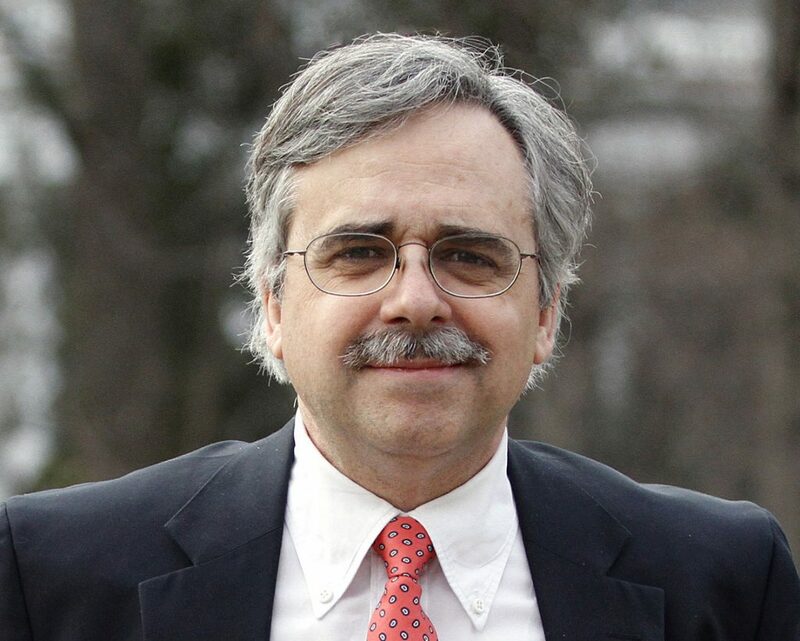 Stephen J. Farnsworth is Professor of Political Science and International Affairs and Director of the Center for Leadership and Media Studies at the University of Mary Washington. He is the author or co-author of six books and a 2017 recipient of the Virginia Outstanding Faculty Award from the State Council of Higher Education for Virginia. His six books include: Presidential Communication and Character: White House News Management from Clinton and Cable to Twitter and Trump; The Global President: International Media and the U.S. Government; The Nightly News Nightmare: Media Coverage of U.S. Presidential Elections, 1988-2008; Spinner in Chief: How Presidents Sell Their Policies and Themselves; The Mediated Presidency: Television News and Presidential Governance; and Political Support in a Frustrated America. He is also author or coauthor of dozens of scholarly articles on the presidency, the mass media, U.S. public opinion and Virginia politics. His political commentary has appeared in a wide range of media outlets, including the New York Times, Washington Post, PBS NewsHour, Politico, C-SPAN and BBC World. Dr. Farnsworth is a former Canada-U.S. Fulbright Research Chair in Public Policy at McGill University in Montreal and a former chair of the political communication section of the American Political Science Association. He received a Ph.D. and an M.A. in government from Georgetown University, a B.A. in history from the University of Missouri-Kansas City, and a B.A. in government from Dartmouth College. Dr. Farnsworth, who worked for 10 years as a newspaper journalist before becoming a professor, has lectured widely on the news media, the presidency and elections before US and international audiences. In addition, he has led reporter training seminars in India, the Philippines, Ukraine, Georgia, Azerbaijan, Lithuania, Latvia, Armenia and Estonia through programs funded by the U.S. government. In addition to the 2017 statewide teaching award, Dr. Farnsworth has won three campus-wide teaching awards at Mary Washington: the Alumni Association Outstanding Young Faculty Member Award, the Mary W. Pinschmidt Teaching Award and the Richard Palmieri Outstanding Professor Award. Dr. Farnsworth, who is also Affiliated Faculty in American Studies at UMW, has taught courses in political science, journalism and political communication at Georgetown, McGill and George Mason universities. For more information you can contact Dr. Farnsworth here.